Hello, and welcome to our blog. Here you will find posts about the weddings and couples that we have the joy of working with. If you have any questions or would like to comment, please don't hesitate to do so. f you like my work, please be sure to check out our website, www.cbaileyphotography.com, with my completed portfolio and more information about our studio. Thank you for visiting my blog and checking out my work. I hope you enjoy it! Photography has been my passion since I was young, and I feel so lucky to take part in this creative process every day. I believe that photography is a unique art form, a powerful visual language that we all understand, and my hope is that my images move you in some way. I've lived in Houston most of my life, with a wonderful (and all too short) escape to Austin for college at the University of Texas where I studied Studio Art. I married my high school sweetheart, Regan, who is the love of my life and my best friend. We have a 90lb golden retriever named Georgia, who is our obsession. Georgia is my faithful assistant at the studio, and will happily greet you when you come by. 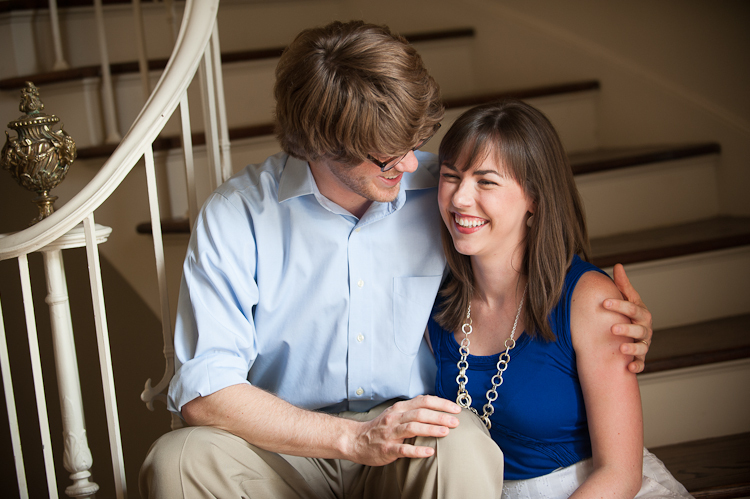 I started Chris Bailey Photography in 2008, after graduating from the University of Texas. I've had so much fun working with so many wonderful people, and I consider it an honor and a blessing to be able to take part in and capture my clients' most special moments in their lives. If you like what you see, or would like to know more about our services, please send us a note through our contact page, or give us a call at the studio. Thank you again for viewing my work!